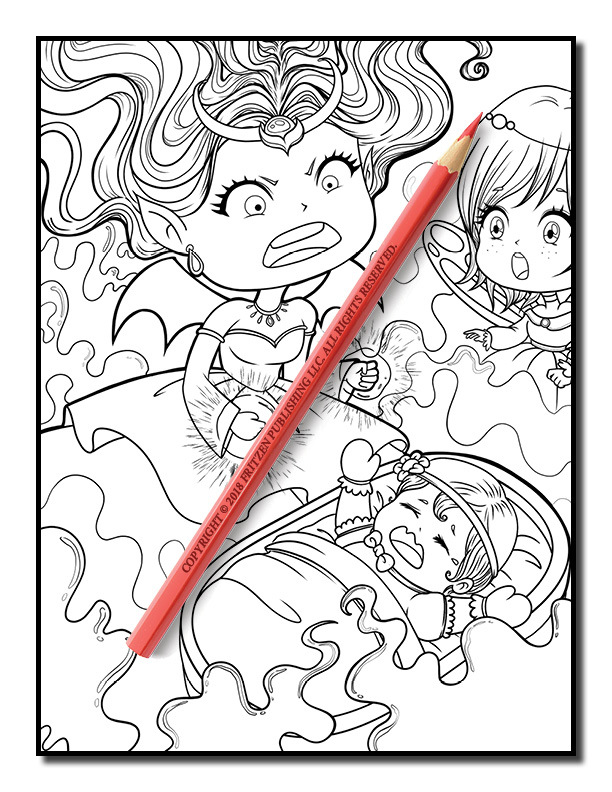 Discover a delightful world of cute kawaii princesses in this mesmerizing coloring book from bestselling publishing brand, Jade Summer. 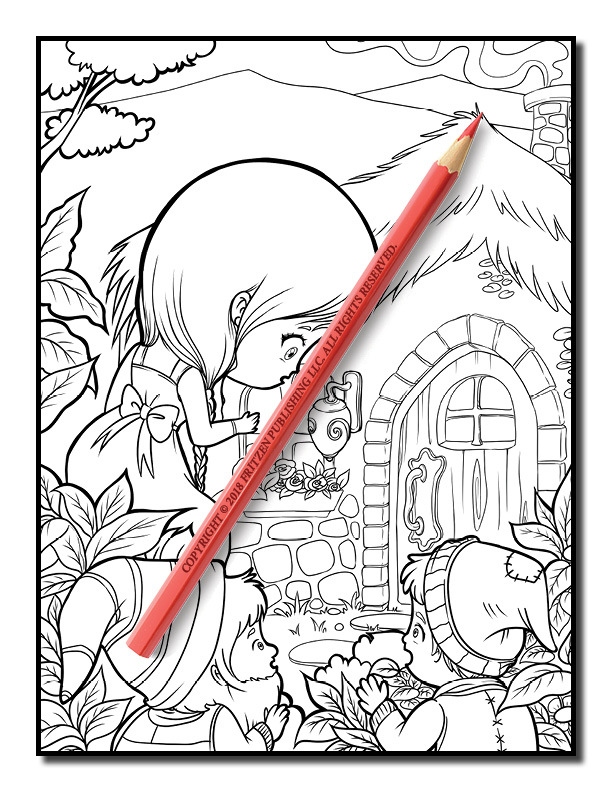 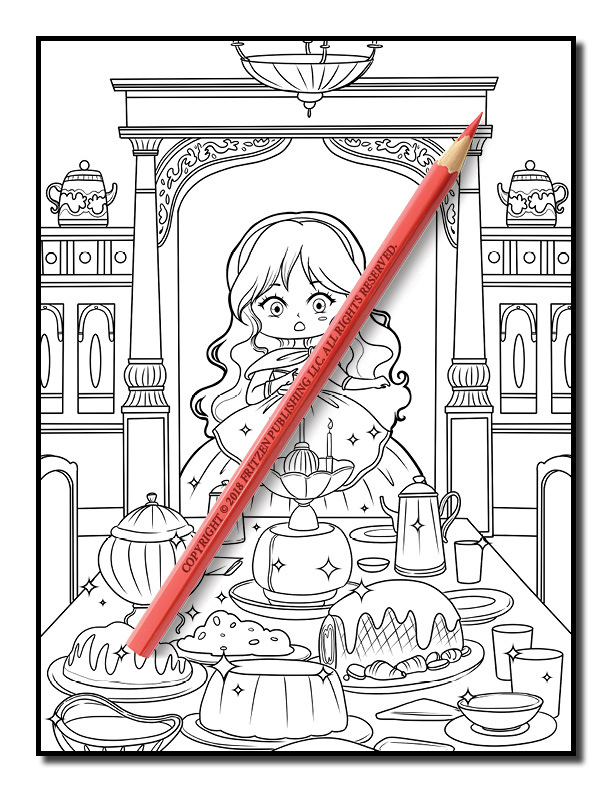 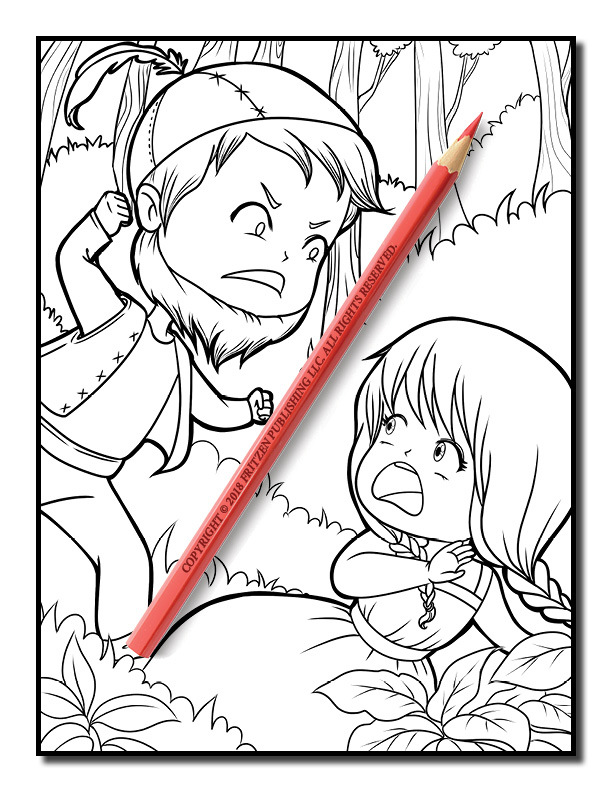 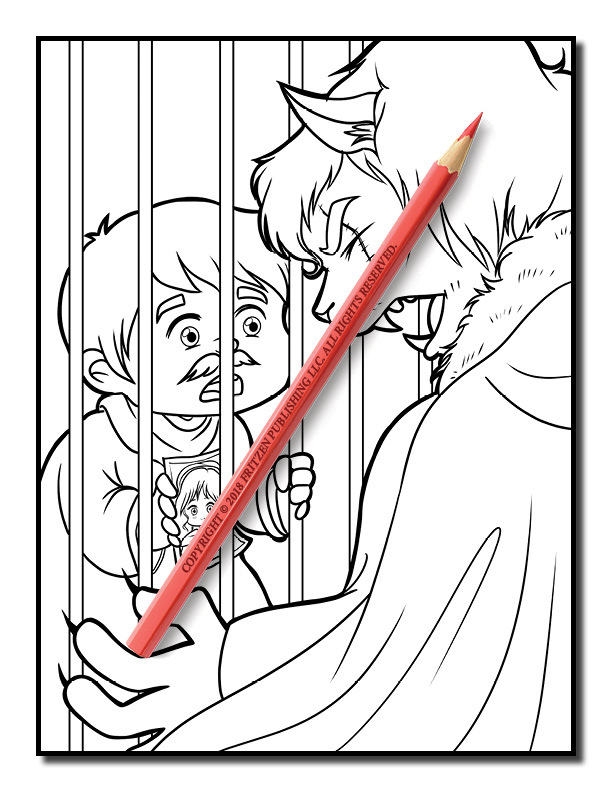 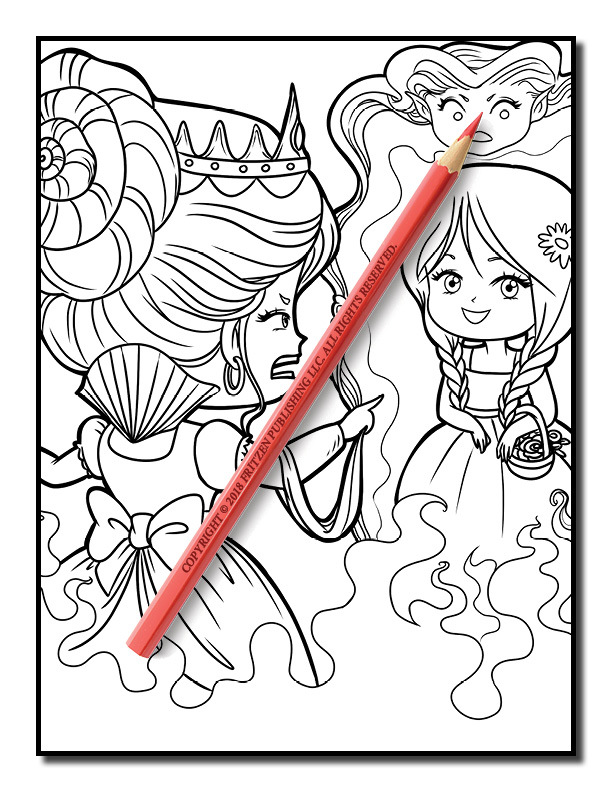 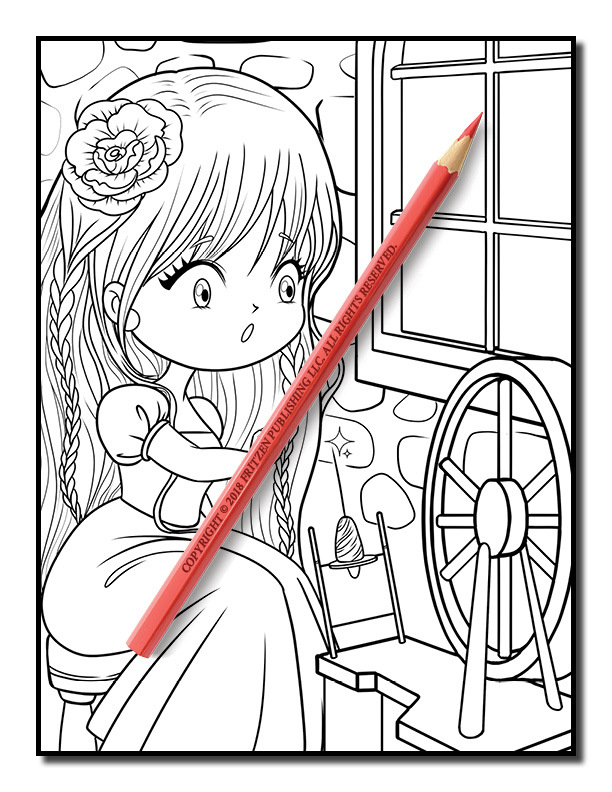 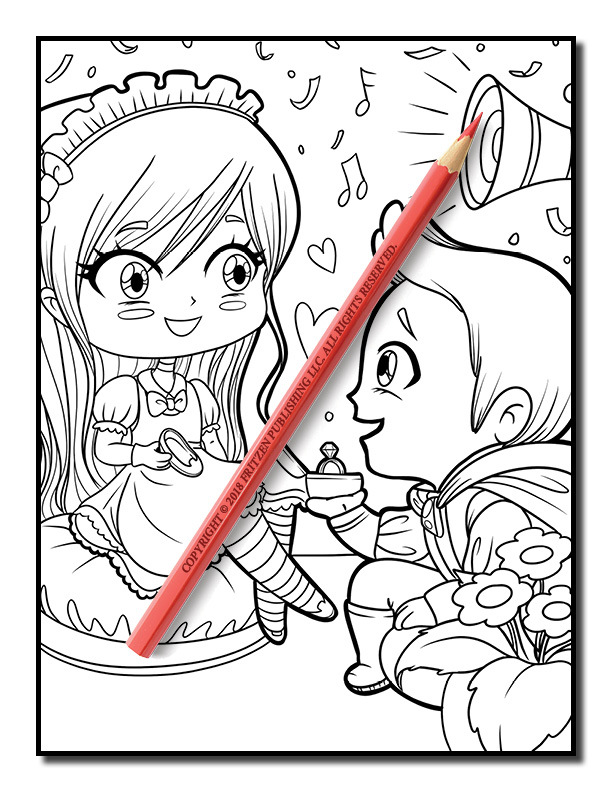 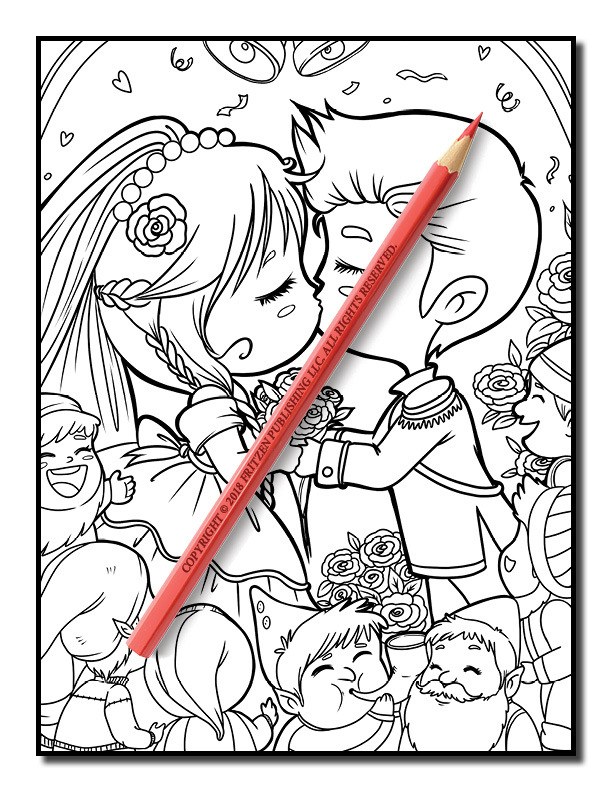 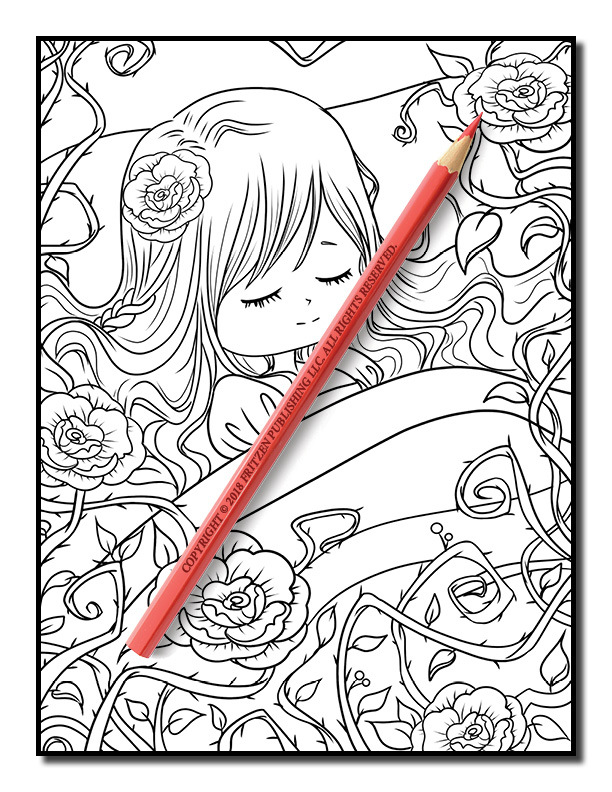 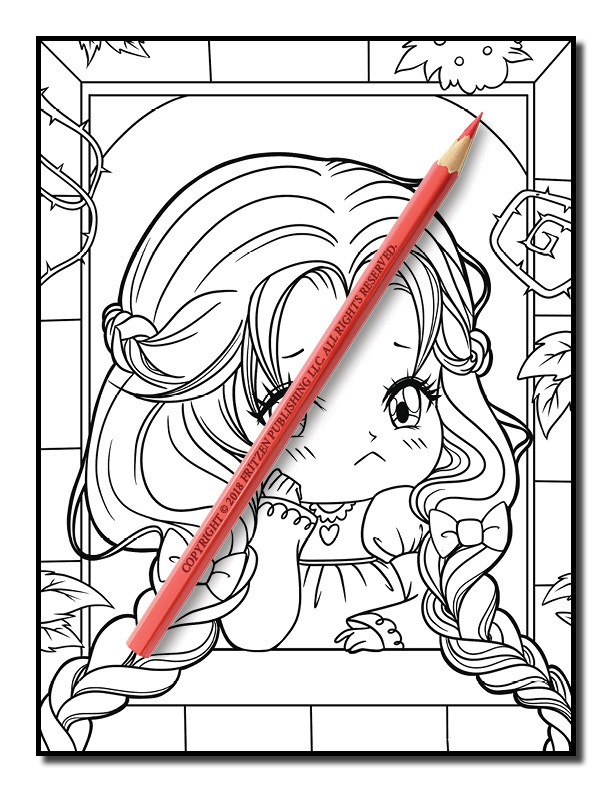 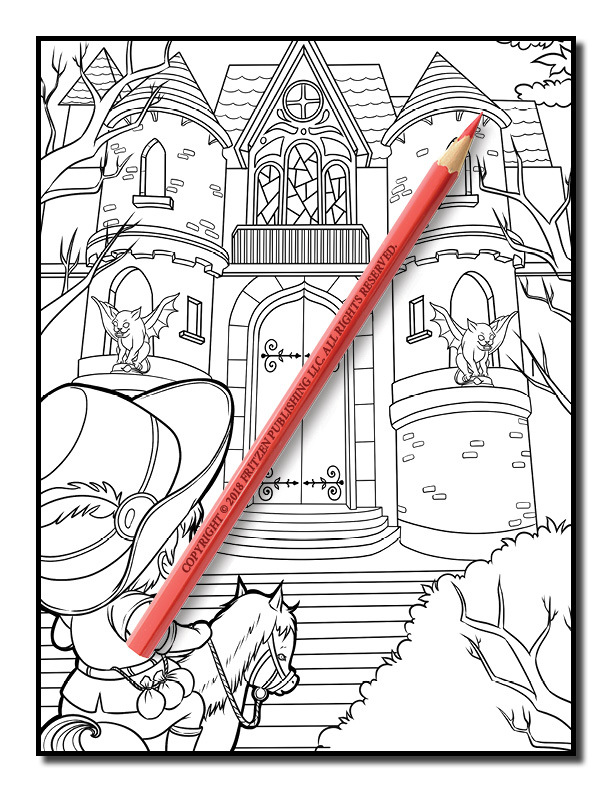 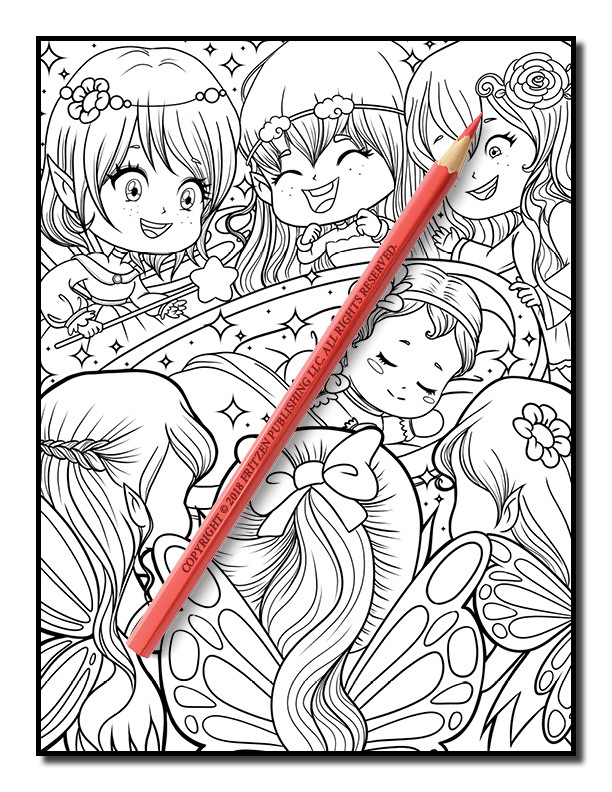 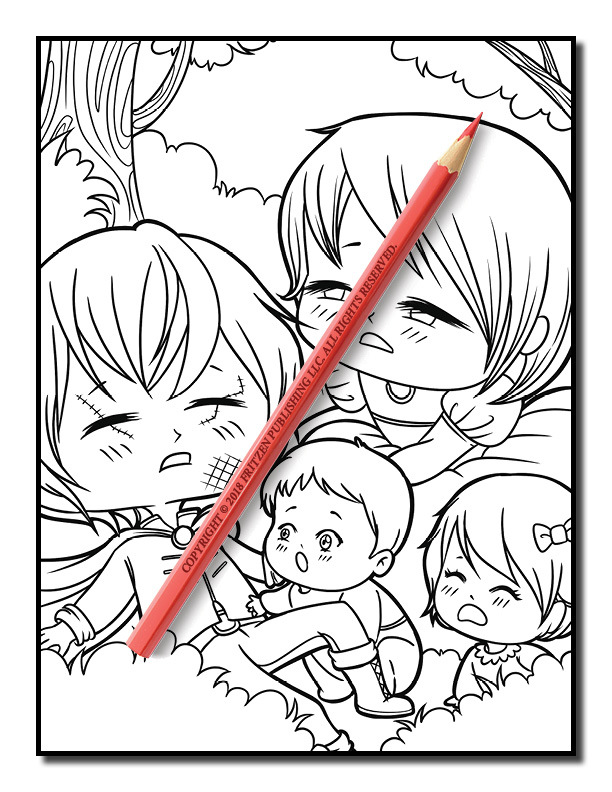 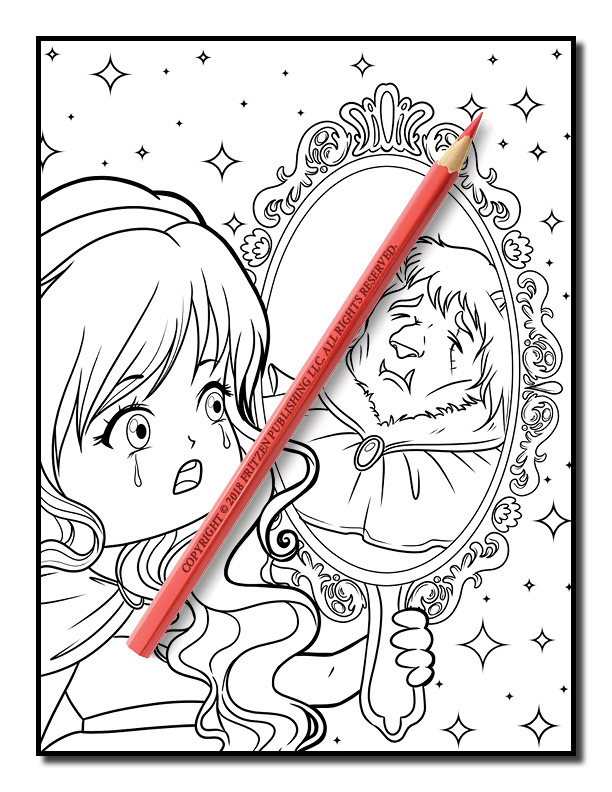 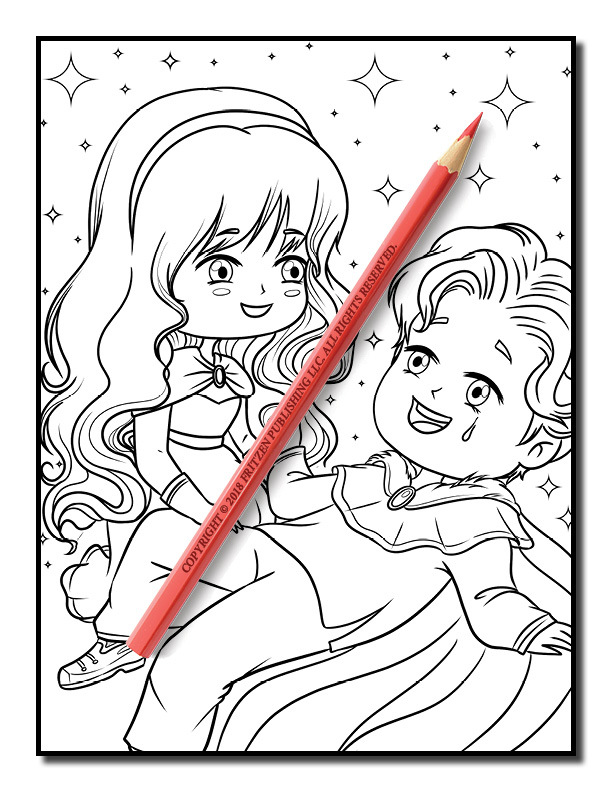 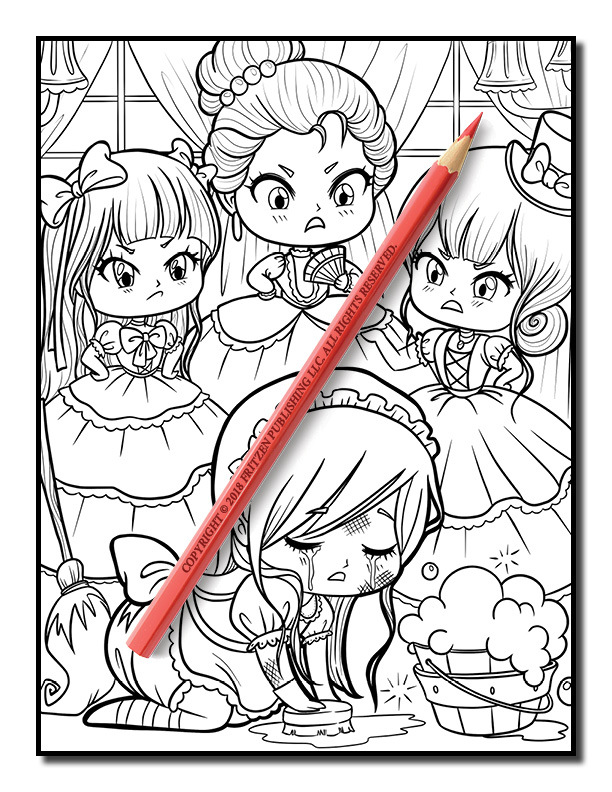 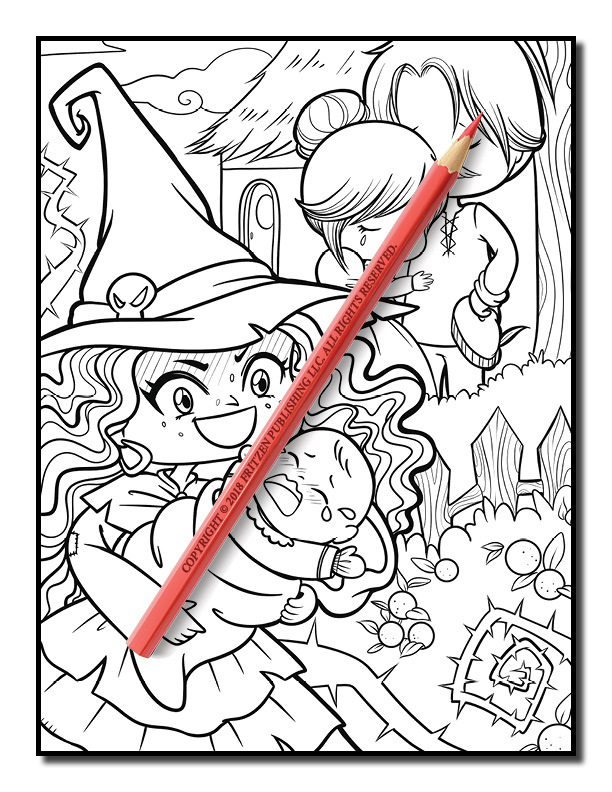 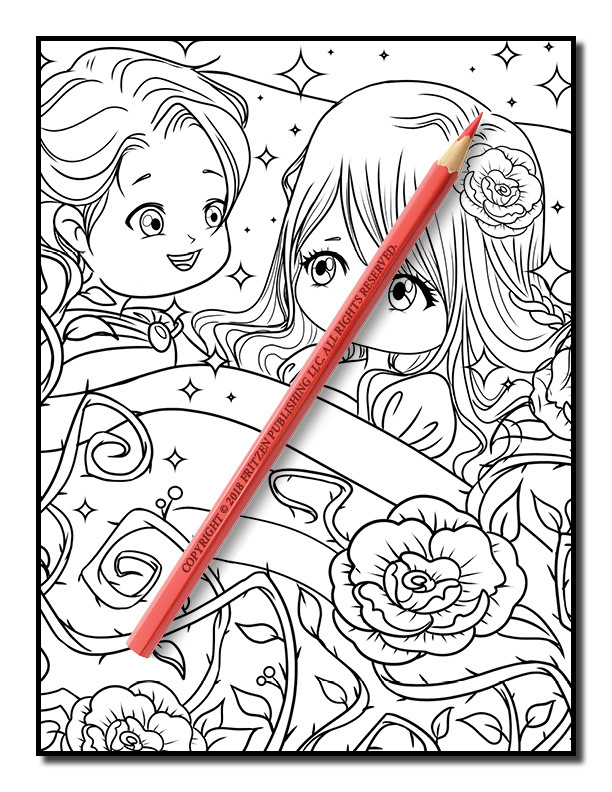 Our princess coloring book takes you on a captivating journey of classic fairy tales, from Cinderella and Beauty and the Beast to Sleeping Beauty and Snow White. 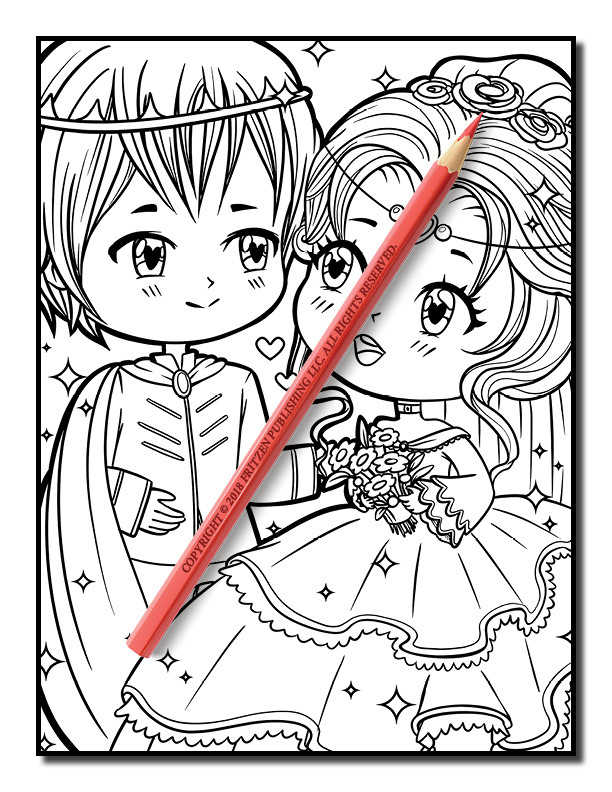 Along the way, you’ll uncover beautiful gowns, glittering crowns, and regal carriages. 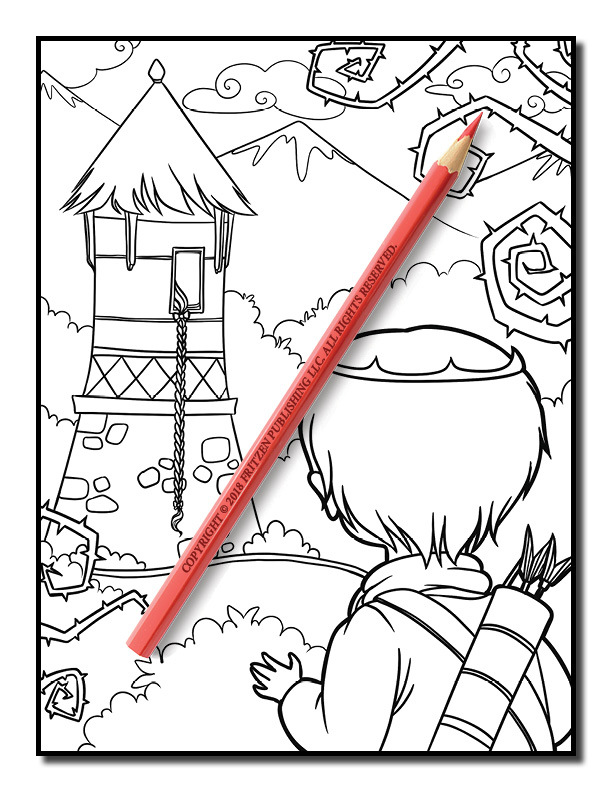 This charming land of make-believe is ready to be ignited with color. 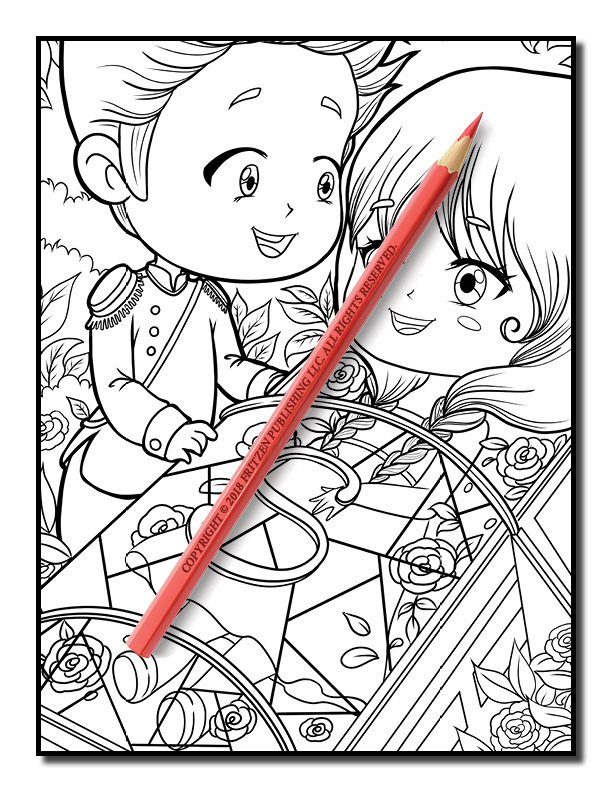 Join us on a magical adventure of royal enchantment as you bring our sweet illustrations to life. 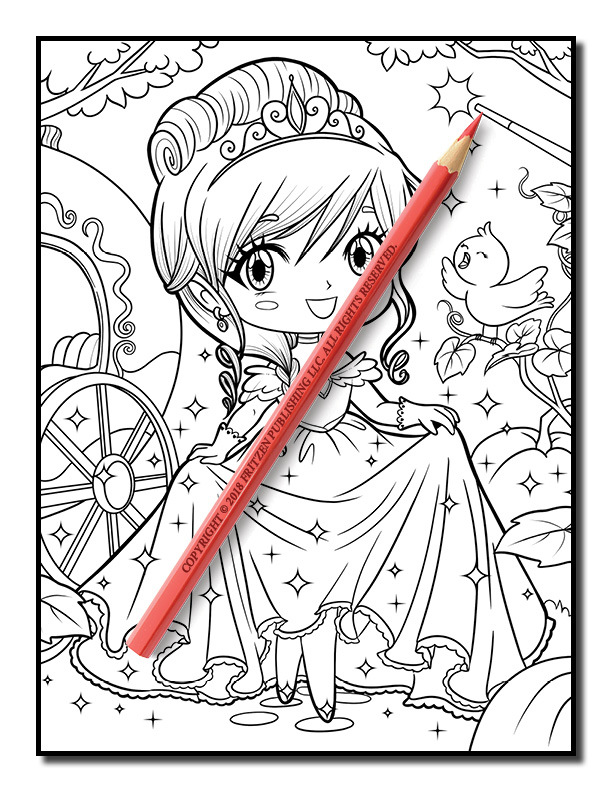 Enjoy hours of fun creating an exciting kingdom of pretty kawaii princesses, exquisite dresses, and animal friends. 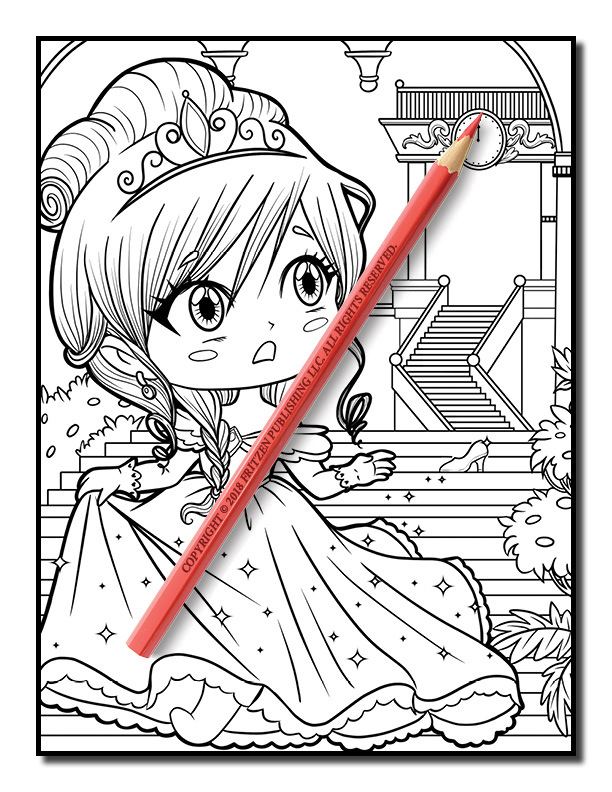 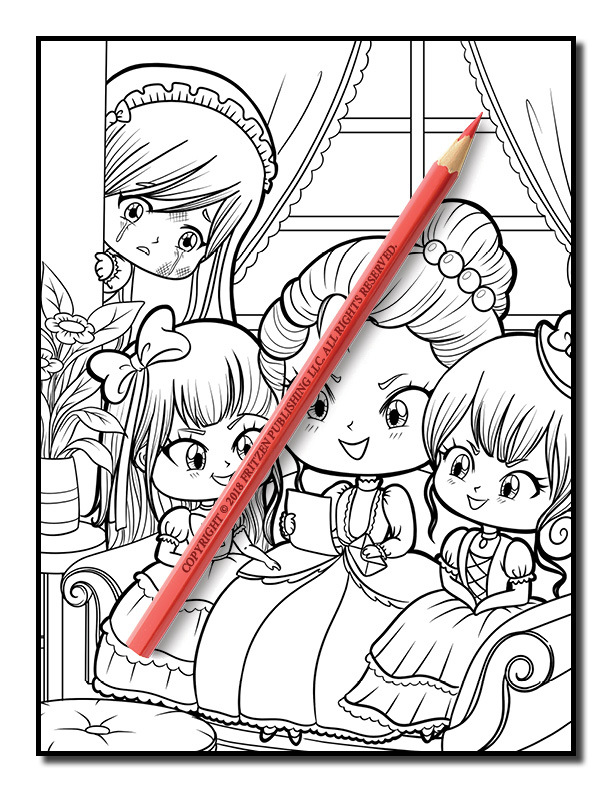 Perfect for princess fans of all ages, each wonderful page is ready to be filled with your chosen color palette.